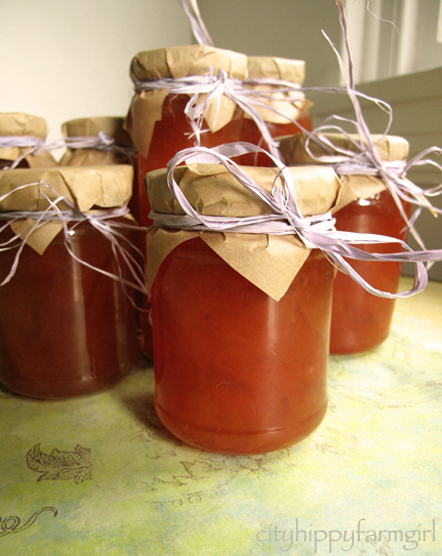 Jam in summer, marmalade in winter. That’s how it seems to roll around these parts. A steady supply of preserved seasons to go with the endless sourdough that seems to drift out of my oven. It’s a simple pleasure that never ever gets old. 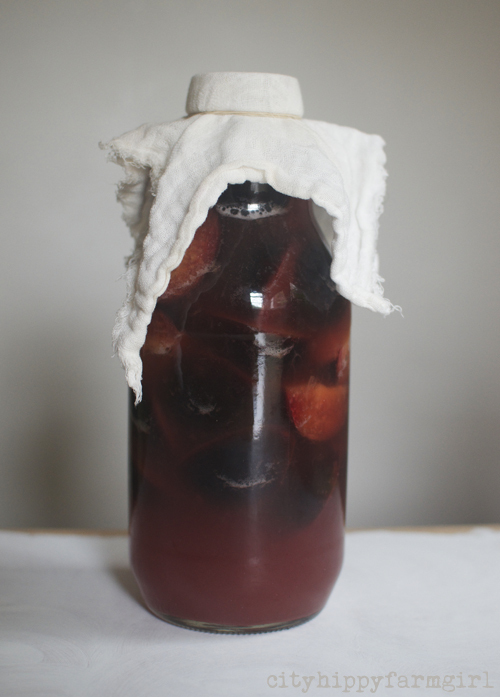 What have you been preserving lately? 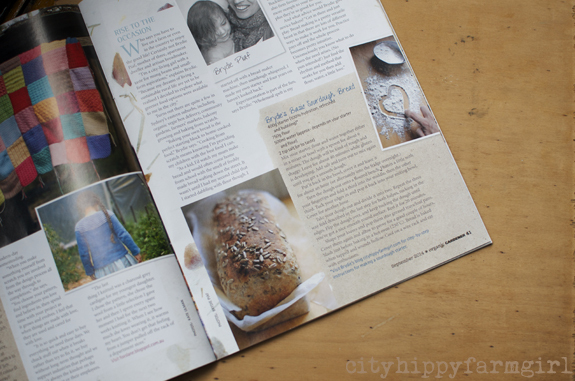 For something a little different, have a peak at ABC’s Organic Gardener magazine- feeling pretty happy to be squeezed in between the lovely likes of fermentation king Sandor Katz and Kate of Foxs Lane. When a surprise box of plums comes home, there is a tiny pause then a lovely mixture of excitement and ooooh, what am I going to do with them all! Despite my fervent wishing I still don’t have a walk in pantry, with darkened rustic wooden shelves of assorted heights to store all my preserved goodies on. On the other side of the pantry, I also don’t have a long fermenting bench where I can store all of my current fermenting goodness. What I did have was a box of plums that needed sorting asap, a crowded bench top for fermenting and a small portion of a dresser cupboard to store things in. I also had enthusiasm, and that should never be underestimated. 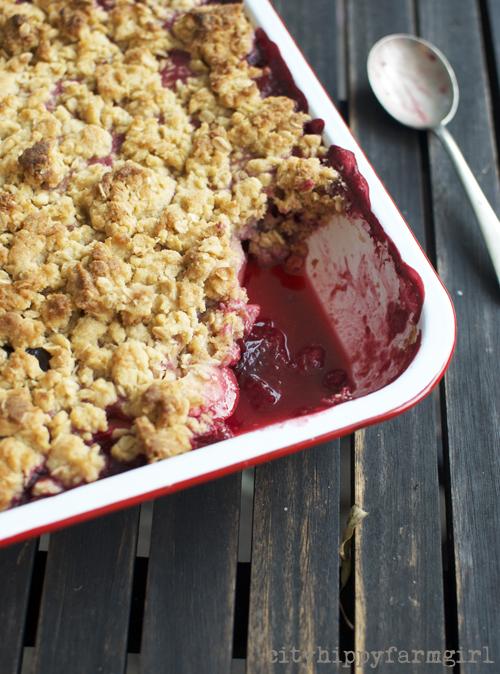 So what was to be made with that of box plums? Plum Honey Mead was such a great experiment. The picture here is of the mixture at 24 hours old. Already it’s started to bubble a little, which only increased- and almost volcanically. I was happily telling anyone that paused for longer than thirty seconds beside me, (which can be awkward at pedestrian crossings and other generally non chatty public places.) 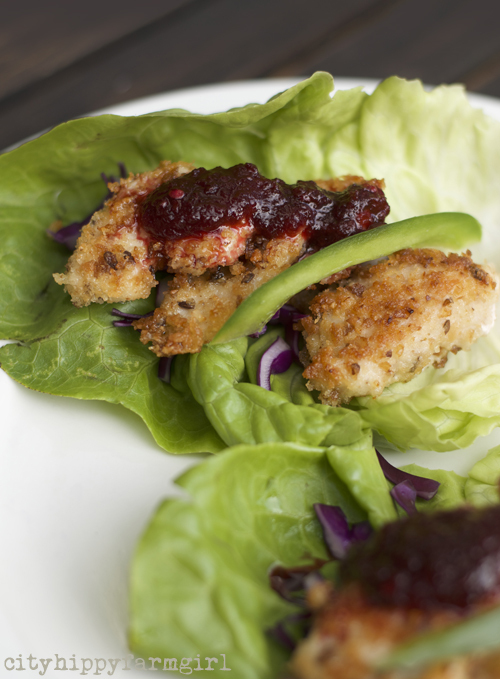 More to come on this intriguing stuff, so in the mean time how about a Chilli Plum Sauce Recipe? Dead easy and surprisingly versatile in what you can smother things with. And to the winner of the little giveaway- Congratulations Zena from Twigs and Twine, I will be in touch shortly to get your address. As for everyone else that took the time to comment on this post. I have to say, I feel so honoured to be a part of this online community. I know time is precious and there are thousands of incredibly interesting things to be looking at on the internet these days- so taking the time to comment here means a lot. 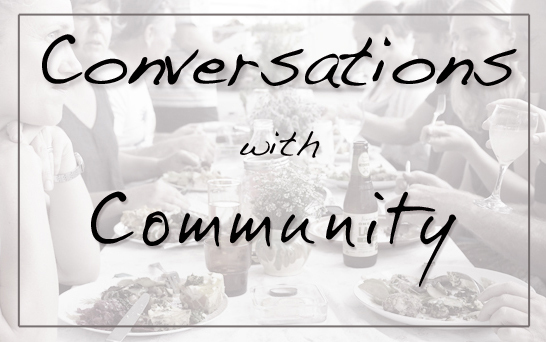 I also found it so interesting in hearing about what community meant to different people. I think in asking the question, it’s just confirmed things even more for me. Connectedness and a sense of belonging within a community (of any sort) is so incredibly important and so many of us within this small online space here- value that. 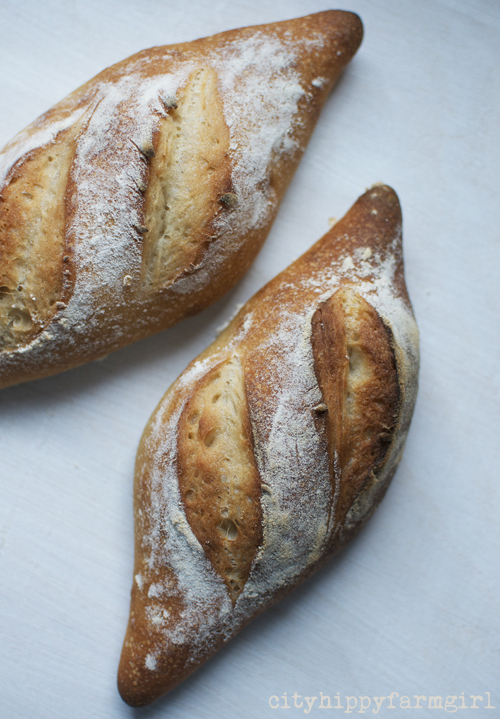 As I send virtual loaves of sourdough and little plates of biscuits to you all- again thank you. You all rock. I love making jams and marmalades. For me it’s the perfect way to preserve the season. 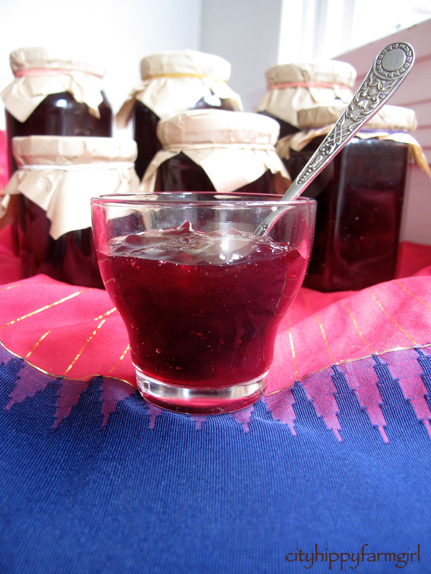 Vanilla Plum Jam- a gentle reminder of hot summer days in a jar, when eaten in the cool of winter. 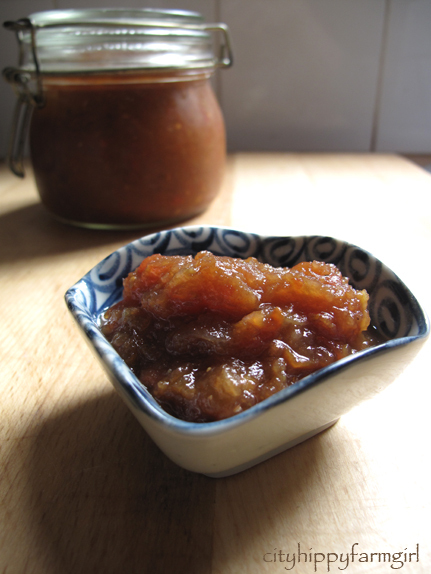 Tarty Citrus Marmalade- Autumn love and enjoyed every week of the year on my sourdough toast. 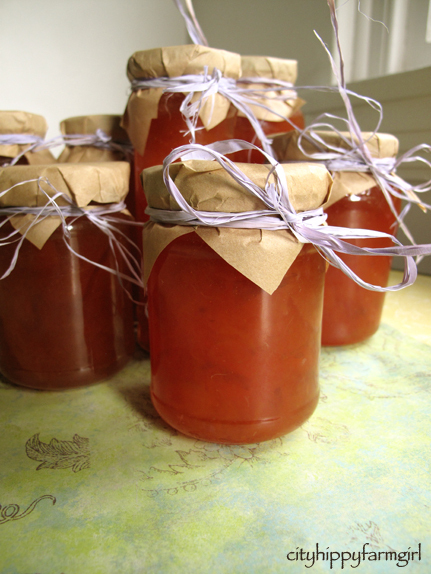 I started making jam and marmalades back when I was a teenager. I’d watched my mum do it countless times and just learnt by watching. A couple of decades on and I still happily make my preserves although I’m not particularly good at why I do certain things, I just do. 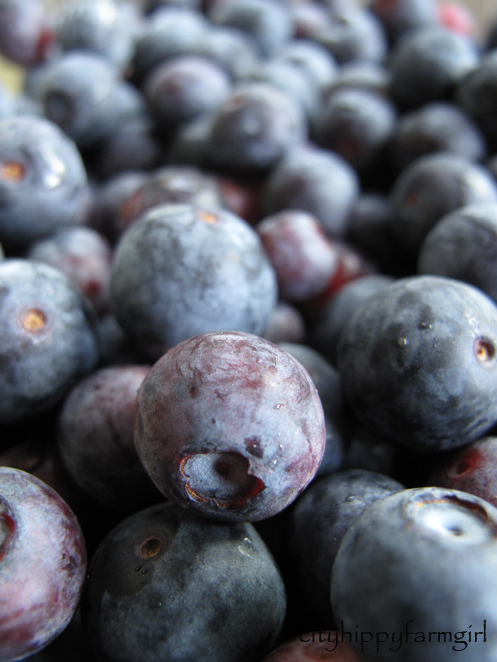 Q: What is the best kind of fruit to jam and do I use over ripe, or under ripe fruit? A: Fruits that grow successfully or are native to the area where you live. Apples would be an exception; for example I live in SE Qld and I source my apples at the local farmers market. The apple growers are from Stanthorpe (over two hundred kms away) and I know the apples were picked up to three days before market. 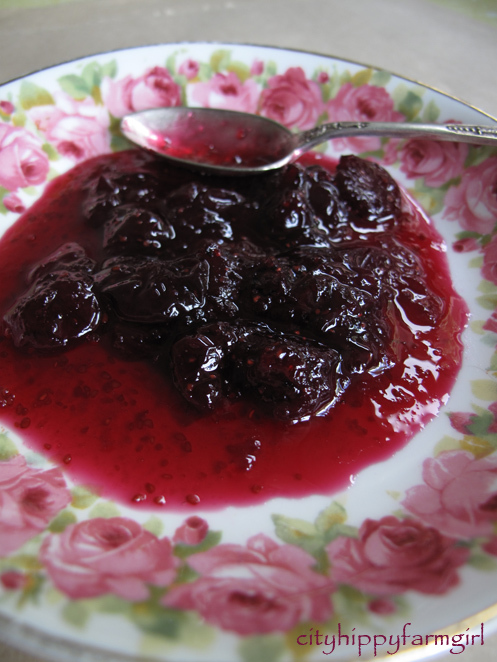 Under ripe or close to just being ripe are the best fruit to use in jamming. 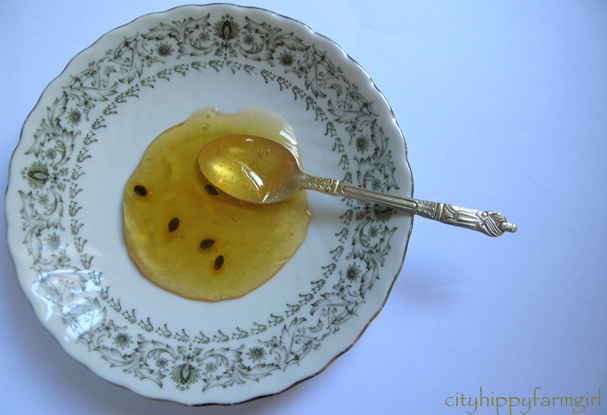 Q: What is pectin, why do I need it and which fruit has the most? Can I use that packet stuff that says Jam Setter? 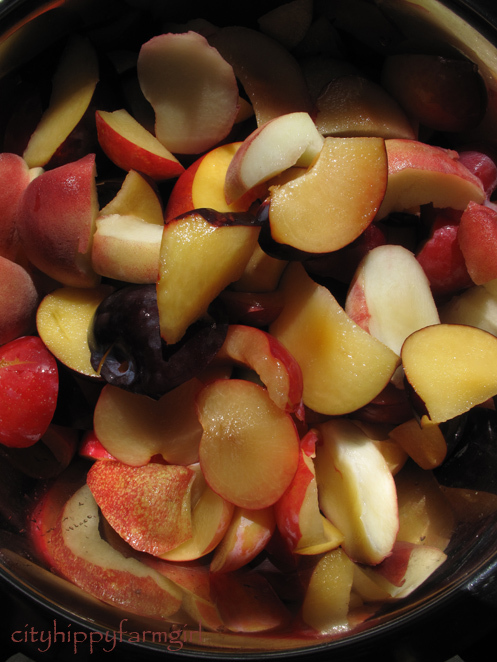 A: Pectin can be a hard thing to understand until you’ve worked with quite a number of fruits; at least it was for me. 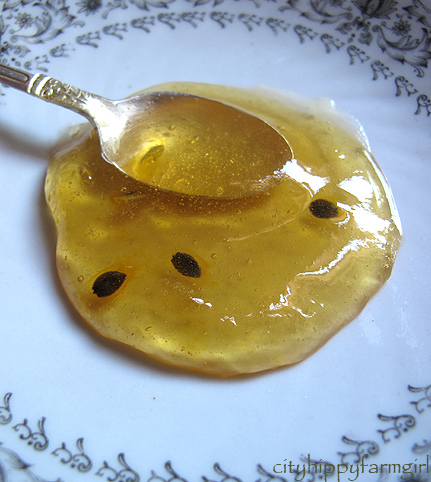 I would describe pectin as a ‘gummy-like substance’ that oozes from the fruit while it’s simmering. Adding lemon juice to simmering fruit helps to further release the pectin. Pectin levels are different in every fruit, eg; apples are high; strawberries are low. Preserve books generally contain information about the pectin levels in most fruits; consult them or the net and use as a guide to help you achieve the best setting. 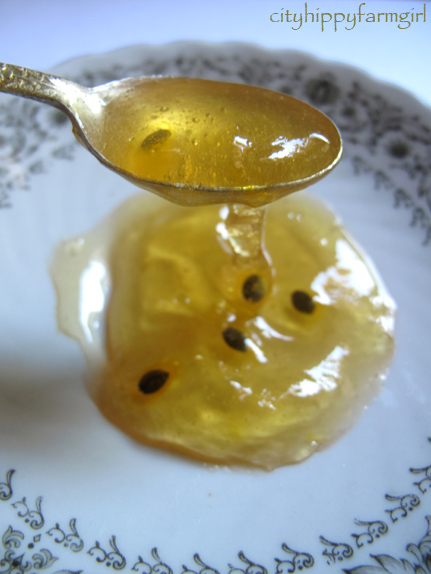 It’s worth noting that once you add the sugar to the fruit you are no longer enabling the pectin to release; so do not add sugar until you’re happy with the softness or firmness of the fruit. You may think the rind in your marmalade is very soft, but once the sugar is added it actually assists in toughening the skin, so don’t be afraid to cook down fruit with rind, unless of course you like a firm rind. The sugar will cook with the available pectin to form a gel or set; you may need to persist a few times till you get the setting right. Don’t give up, it’s all learning. I’ve made and used my own liquid pectin stock. It’s very good; but some of the gels have been too firm so in future I’d only use it with poorer pectin fruits if at all. I don’t use packet jam setter so I can’t comment on that one. I’ve heard that these setting agents can reduce the intensity of the flavour in the fruit. However if you’re new to jam-making then anything that will help to boost your confidence in setting the jam can’t be such a bad thing. Q. How long do I cook it for? Is timing the same for every fruit or does it vary? A. Cooking times for jams all vary, for example strawberry jam could take 5mins to simmer and another 5 or 10mins for setting, whilst for strawberry and apple jam, simmering could take 20mins till the apples are soft and up to another 20mins till it jells. 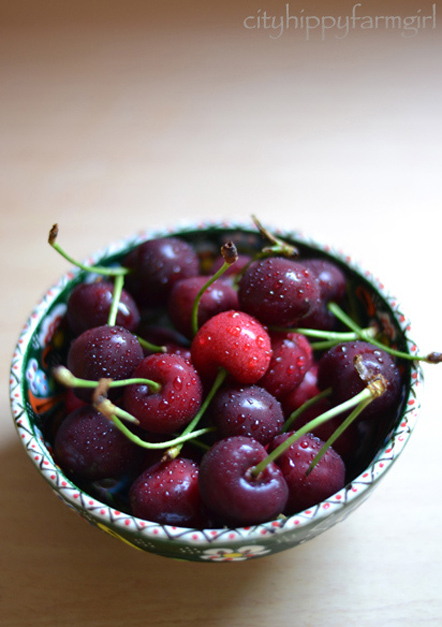 It’s all approximate unfortunately as so many factors depend on the condition of the fruit. For instance if you use overripe strawberries you’ll most likely end up with a strawberry sauce with very little chance of setting. 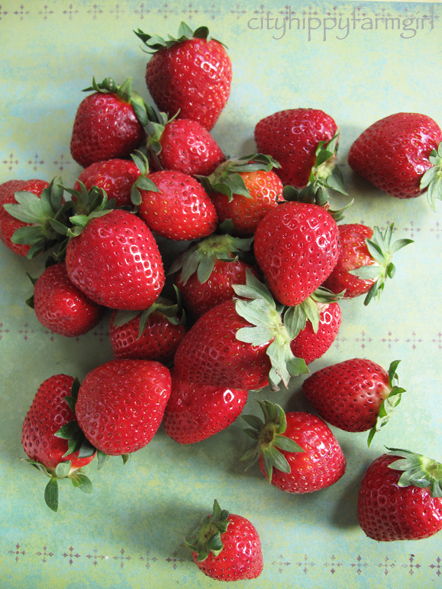 Unblemished, just-ripe strawberries will in the same cooking time will give you a much better jam result. Q.What’s the saucer test, and how do I know when it’s ready? Also, I’ve heard about jam getting wrinkly, what does that mean? A. I used to do the saucer test. Basically it’s to test how well the jam is jelling. 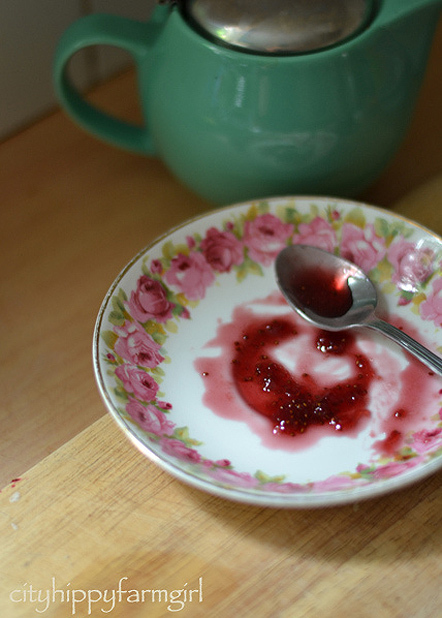 Place a teaspoon of the jam onto a chilled saucer that’s been in the fridge. Allow a couple of minutes to cool. Then with your finger gently push the jam from one side to see if it ‘wrinkles’. If it does then your jam has reached setting point; cease any further cooking. If it doesn’t wrinkle then presumably it needs more cooking. These days I use my wooden spoon to determine the setting of my jam, jelly or marmalade. Dip the spoon into the centre of the saucepan and slowly lift the spoon well above the pot. Tilt and watch how the liquid drips back into the mixture. If it runs off quickly, then keep cooking. 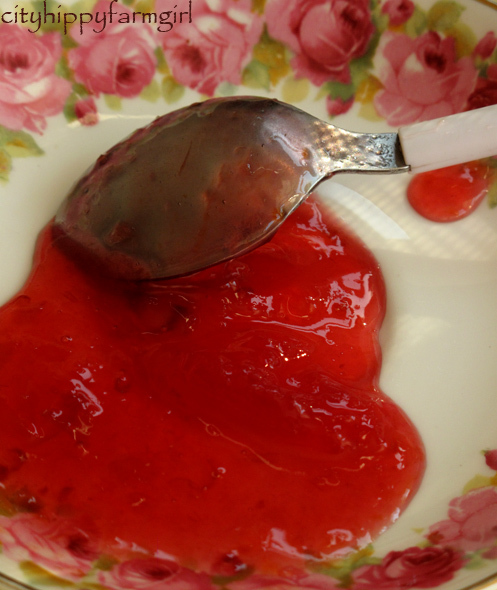 When a setting point is reached, the jam should fall off the spoon in small clumpy teardrops . I much prefer using this method than the saucer test but it does take practise to recognise the signs. Q.Skimming scum off the top doesn’t sound very pleasant, do I need to do that? A. Yes. It’s unavoidable that some impurities will rise to the top as it should. This is a good thing. Take a metal spoon and skim away from the sides. Don’t attempt to skim from the centre of the pot; you’ll scald yourself. With some fruits there’ll be lots of scum while hardly any with others. 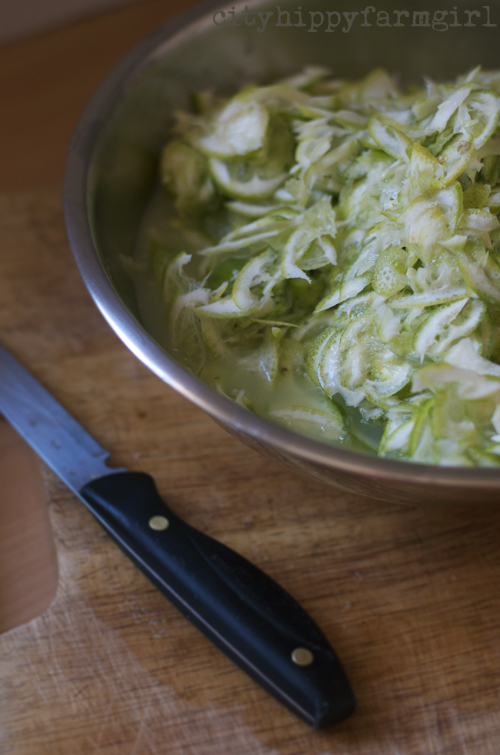 Generally cooking the whole fruit albeit chopped, will produce greater scum. This is usually the case for jelly-making, and even more important to remove because jellies can be quite transparent and therefore the clarity depends on how well you skim the scum away during cooking. Q. How to sterilise your jars and do I really need to? There seem to be so many different methods to do this? A. Consult ‘canning books’ or simply ‘google’ to see recommendations on how best to sterilize. I always wash the jars and lids together in hot soapy water; rinse in boiling water, sit on a rack that’s also been placed in hot water. Arrange the jars on a baking tray bottom side down and place into a preheated conventional oven at about 80degrees; leave while the jam is cooking. Don’t put the lids in the oven till five minutes before the jam is ready. Your jars and lids should be quite ‘hottish’ just before filling. Once you’ve filled your jars, seal immediately. Place the jars side by side in a high sided tin or tray. 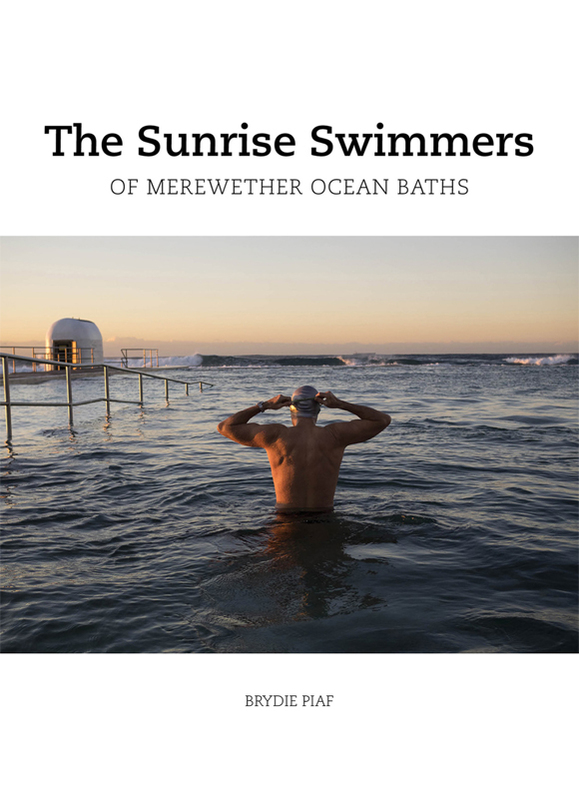 Cover with a tea towel to help cool down slowly. I’ve yet to encounter a problem doing it this way. I read that filled jars should be reboiled for ten minutes, but I find it all so tedious and an extra step in what can already be quite an arduous task. Q. How long does the jam keep for? A.The greater the sugar content the longer the keeping time. If you use one cup sugar to one cup of fruit then easily a year and even up to two years. 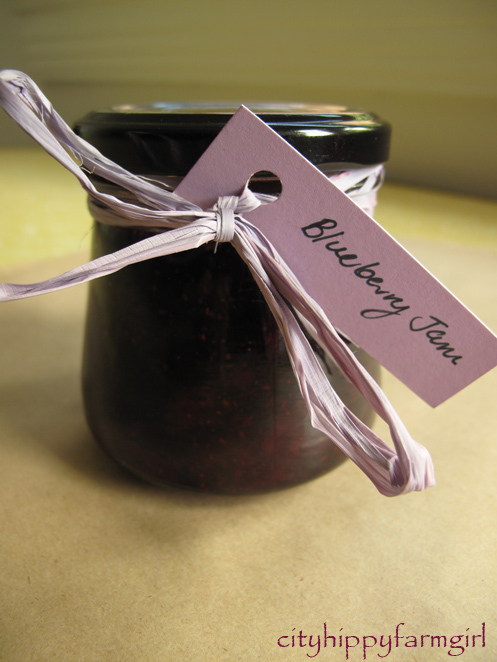 You may get some discolouration of the jam as it tends to darken a little the older it is. These days I prefer to use a ratio of between sixty or seventy five percent sugar to the fruit. In this case it’s best to use the jam between six months and up to a year. At least that’s my experience. Q. If I have never made jam before, what might be an easy fruit to start with? 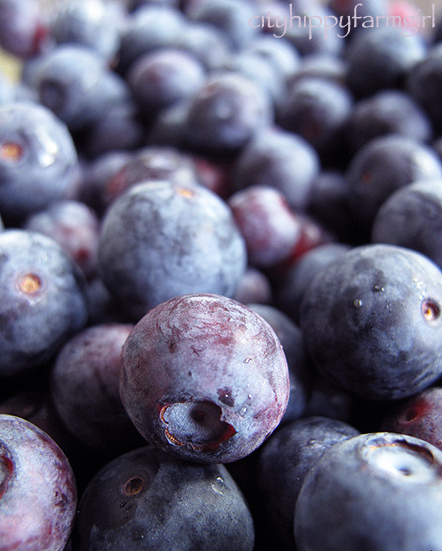 A.Choose a fruit that’s in season, one with reasonable pectin levels. Add some Granny Smith Apples – this will improve your chances for a really good set – and help your confidence for the next jam-making session. 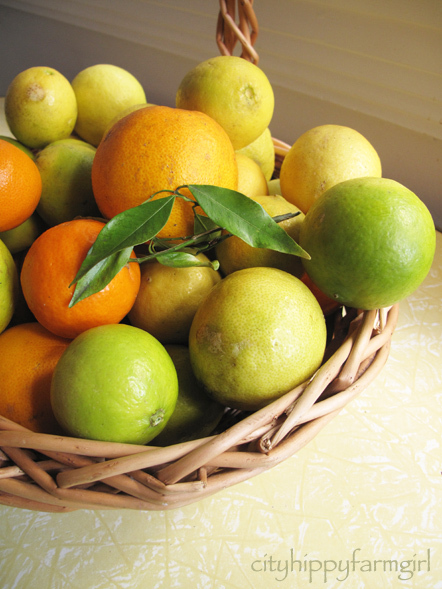 If you want to be really adventurous, go for making marmalade. You’ll have extra work with finely shredding rind, but your chances for a good setting will be excellent as citrus have high levels of pectin. Q. And lastly, what’s your favourite jam? 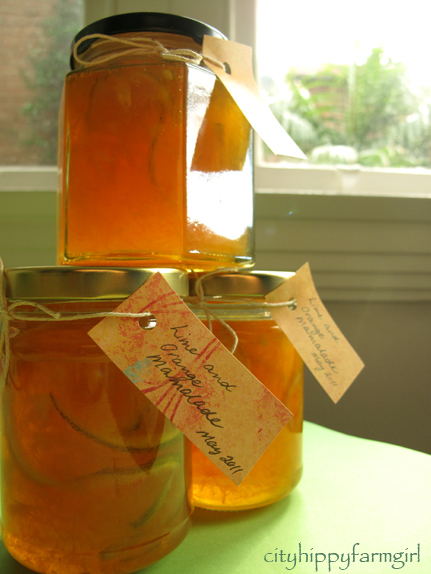 A. I love a really good orange marmalade; it’s hard to beat. However; dabbling in lilly pillies and jaboticaba fruit the last couple of years has been thrilling and has produced some wonderful discoveries. 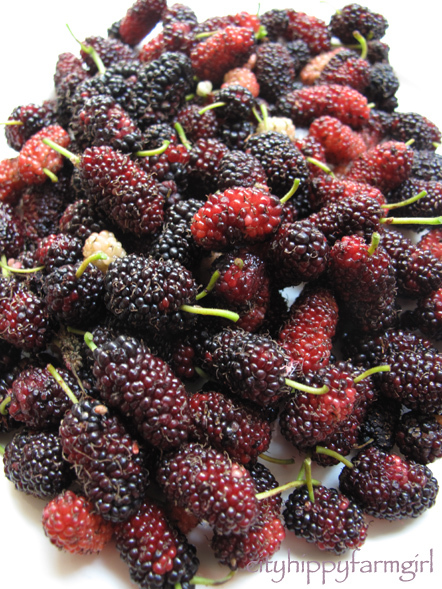 And the mulberry season this year was one of the best ever. 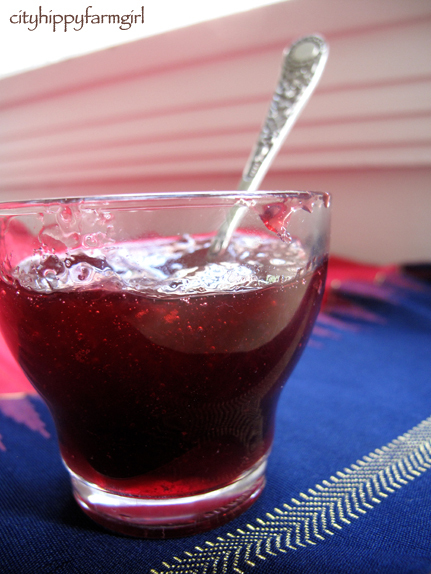 The mulberry and lime jelly I made was so intense in flavour it was unbelievable. My gifts to people turned into a nightmare! They were begging me to buy more of the stuff, so I’ll have to say mulberry jelly is my favourite. 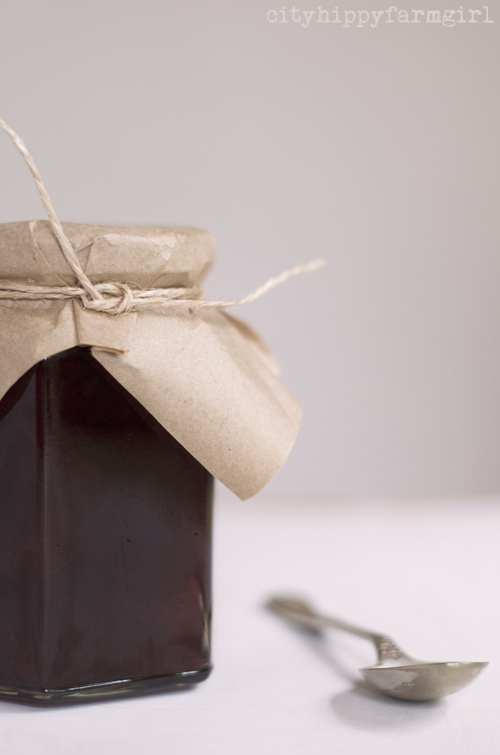 One thing it did confirm, there’s nothing quite like the taste of a home-made preserve. A huge thank you to the lovely Mariana for taking the time to do this and if anyone has any other questions that haven’t been covered here, please do ask in the comments. Hopefully I, Mariana, or someone else can jump in and answer. Jam making isn’t scary or complicated, it’s following some general rules and then you are away, ready to preserve the season. the kitchen fairy is up. Sleep hides from her, skulking like a shadow, somewhere near by, but not close enough. Tiptoed footsteps to the kitchen, careful to avoid the creaks in the floorboards. outside is silence, the black of night is at its most silent. as the kitchen fairy begins to weigh and chop. Silent in her cutting and quartering. her thoughts scamper from one to another, but even they eventually stop and pause, once the rhythm of cooking has taken over. A match is struck, pots turned on. Her breath held, while a pot lid slips from her grasp. She needn’t worry, the household slumbers on. With the smells of plums and vanilla teasing the sleeping nostrils, she knows only good dreams can come of that. Outside, the night continues on in black. sleep has stepped out of her shadows, beckoning to her once again. The pots are turned off, her work now is done. time for the kitchen fairy to rest. It’s that season again. Dripping ice creams, long hot nights, sneaky midday siestas, mangoes and jammin’. Yes, it’s summer…although summer got confused this week and has brought out scarves, and minestrone. 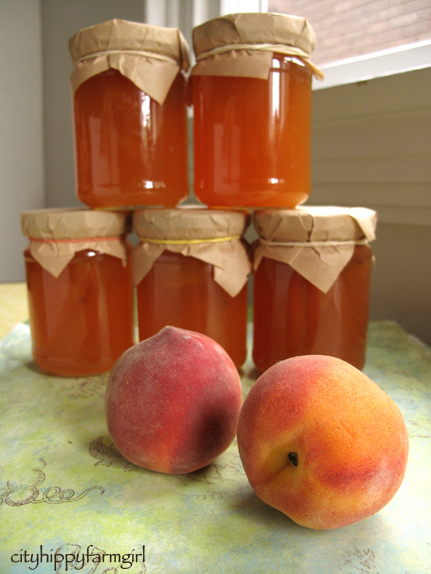 I don’t mind though, I can roll with the punches, especially if the punches involve a little Peach Punch Jam. Summer might be confused in Sydney, but elsewhere it’s still producing delicious stone fruit and this time of year it’s all about the stone fruit. What better way to hold onto those summer tastes than to pop them in a jar and eat them through out the rest of the year. Clearly Bob Marley was a keen preserver of the seasons going by the lyrics of his song. These make a really easy gift for someone, for Christmas time, birthday time… any old time. It’s seasonal, you can use locally grown fruit, recycle some glass jars, and it’s an inexpensive gift to give that tastes a bucket load better than any supermarket stuff. I roughly skin and chop the fruit. Weigh it, generally fruit equals sugar amount. 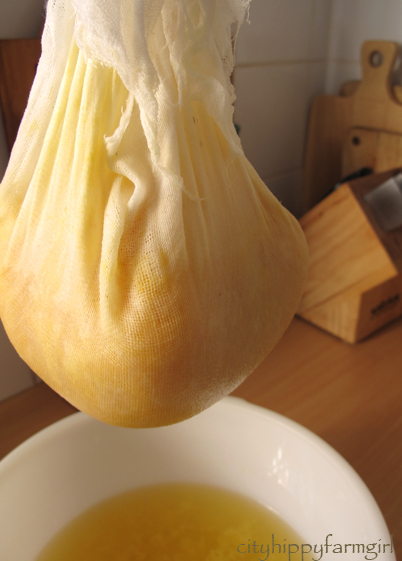 Then cooking the fruit up with the water, and gently with a hand held mixer blitz any big lumps. If you don’t have one of these, simply cut the fruit a little finer, (or enjoy your lumps.) Slowly add sugar and lemon juice.Cooking at a rolling boil, until cold saucer test stage. Add the rum once the jam has started to gel. In to sterilised jars and store. Same method as above, without the rum. 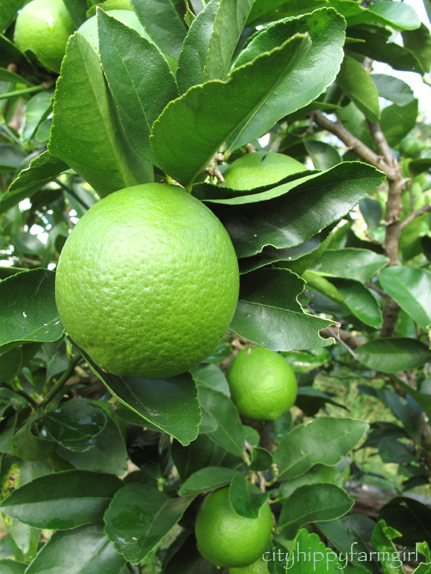 If I could choose one thing to successfully grow I would have a lime tree. A happy one that just insisted on giving and giving with lime after lime. Yes, that’s what I’d have. No lime tree here, but I do have the occasional access to a short stumpy happy lime tree that gives up plump juicy limes just begging to be picked. 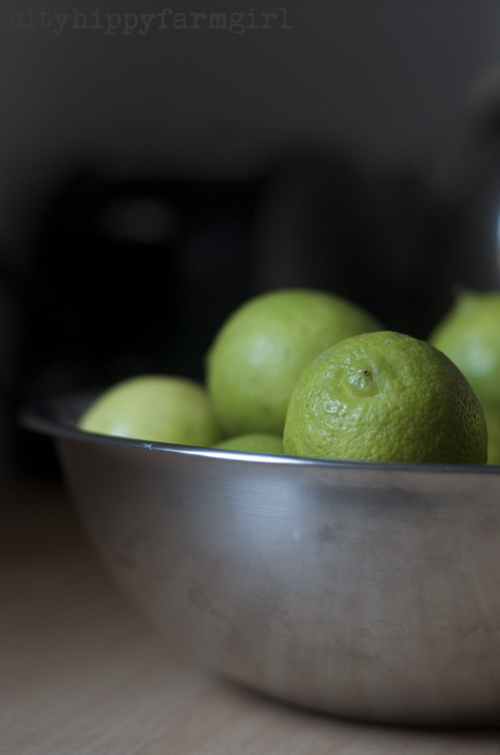 Actually the limes didn’t have a choice, plucked from their leafy foliage, and slung into a box rather unceremoniously. I had marmalade on my mind as my stocks were low after last years batch of Cumquat and Lime Marmalade and I needed my citrus fix. cooked up, until marmalade passes the saucer test. Maybe wait until I get home and we can book it together. His words trailed behind him as he ran out the door. I stopped, frowned, and wondered why he wouldn’t have wanted me to go ahead and book the flights. Hmm, I’m a big girl. Surely I could do this? It didn’t take long for me to stop frowning. Maybe it was because the last flights I had booked for his parents, had needed a little tweaking of their itinerary. It had been the parents-in-law once every 5 years break and they had asked me to sort out a weeks holiday for them. Sure. No problem, I’d love to. Three days in and I had it well and truly covered. Itinerary researched, places of interest taken down, accommodation scrutinized and everything just needing to be booked. I started with the flights, the logical first choice. With mother- in- law’s trusty credit card in hand, I paid. Confirmation email confirmed everything, along with the fact that I had just made a huge mistake. I had just flown them into the wrong city. Excellent. Well there’s a good start. I swore, bit my nails, ranted to a friend, and then made a crazed phone call to Mr Chocolate to tell him what I had done. He laughed and said he couldn’t talk at the moment (he was at work). So it could have been for that reason that Mr Chocolate had asked for me to wait for him to book the flights…. OR it could have been referring to the time I booked some accommodation into the wrong town for ourselves and my mum coming back from a holiday. An innocent mistake that I had luckily picked up on just a few hours before we were supposed to arrive. How we all laughed and made funny jokes at my little mistake, (right after I had sworn, bit my nails and ranted to anyone that would stand still.) Thanks to a well organised international booking system, this little problem too was again righted. As neither (minor) incidents had happened a long time ago, Mr Chocolate was clearly thinking of one or both of them and obviously thought the booking process should be monitored by someone other than myself. Fair call I say. So I waited. Flicking through my CWA Preserves book I did think vaguely about waiting until I had all the ingredients to one of these recipes. However, seeing as though there wasn’t a lot riding on the chutney. No flights needed to be caught, no accommodation needed to be checked in to and the chutney wouldn’t be going anywhere except the table. I didn’t. 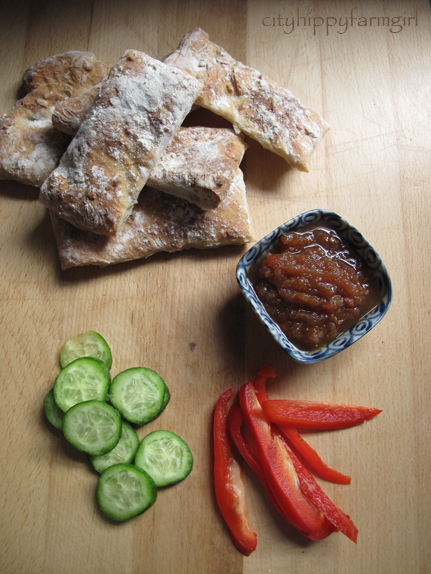 I had a bag of tomatoes waiting to be used and I had chutney on my mind. I just couldn’t decide what flavours to play with. Which recipe would I like? Actually none of them were grabbing me. They all sounded good, but they weren’t quite the flavours I had in mind. They weren’t my flavours. So with a close of the book, a little pause and a think, I got cracking. Cook at a simmer for about 35 minutes or until darker in colour and thicker. Then bottle. * Don’t forget that lime. It was definitely the clincher.